For more detail information, welcome to contact us! 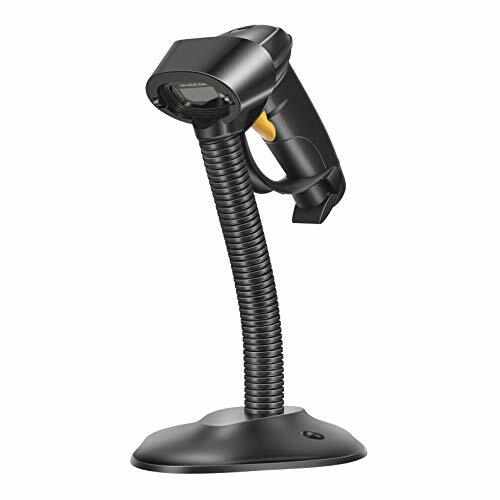 Strong Barcode Decoding Capability: Up to 200 scans/sec Because of ARM-32bit Cortex High Speed Class-leading Processor. 3.3mil High Resolution, Easy to Read High-density Barcodes; Outstanding Ability to Read Long Barcodes with up to 90 Characters. User Friendly & Ergonomic Design: Plug-and-Play, Convenient to Switch between Manual Trigger Mode and Auto Continuous Scan Mode. Rugged Structure & Sealed Design: Withstand to 5.0 ft/1.5m Drop to Concrete, IP 54 Industrial Grade Dustproof and Water Resistant. Quality Assurance: 10,000 Hours Scanner Laser Lifetime, 24 Months Warranty for Product. If you have any questions about this product by UNIDEEPLY, contact us by completing and submitting the form below. If you are looking for a specif part number, please include it with your message.